for $630,000. 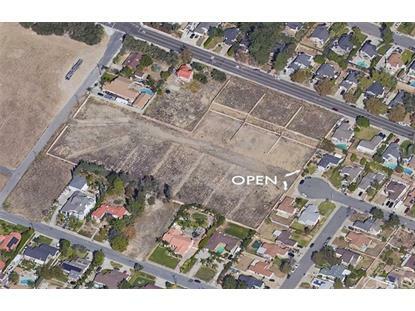 The lot size is 4.3200 Acre(s). 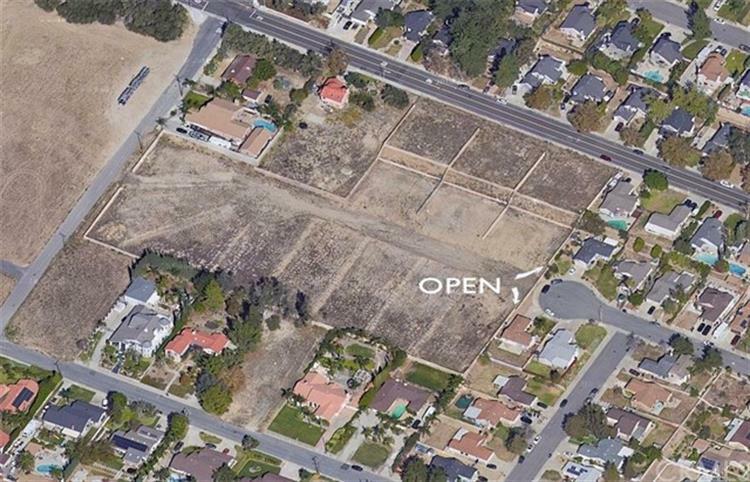 2805 Shepherd Ln, San Bernardino, CA is a Residential Land that contains 188, 179 sq ft. It Lot is 4.32 Acres. Per San Bernardino County Office of the Assessor Property Information System, R1-14 Unit Max, on Property Information Report for Parcel:0261-152-08-000Buyer to Verify. Equity Smart Real Estate Serv.